Two veteran climbers have been made honorary members of the British Mountaineering Council. Gwen Moffat and Angela Soper were appointed following the first meeting of the BMC’s women’s think tank, which convened earlier this month. BMC chief executive Dave Turnbull said: “It’s great to see Gwen and Angela as the first women to become honorary members of the BMC. Angela Soper began climbing in 1963. From her beginnings in old school trad climbing, she worked her way through British crags and grades with highlights such as Right Wall (E5 6a) and the Old Man of Hoy, diversifying enough to win her first bouldering competition aged 50 at a Huddersfield wall. She was elected president of the women-only Pinnacle Club in 1981, and organised the Women’s International Meet in 1984, which saw Jill Lawrence become the first British woman to climb E5 with her ascent of Right Wall. Ms Soper acted as BMC vice-president from 1990 to 1993. 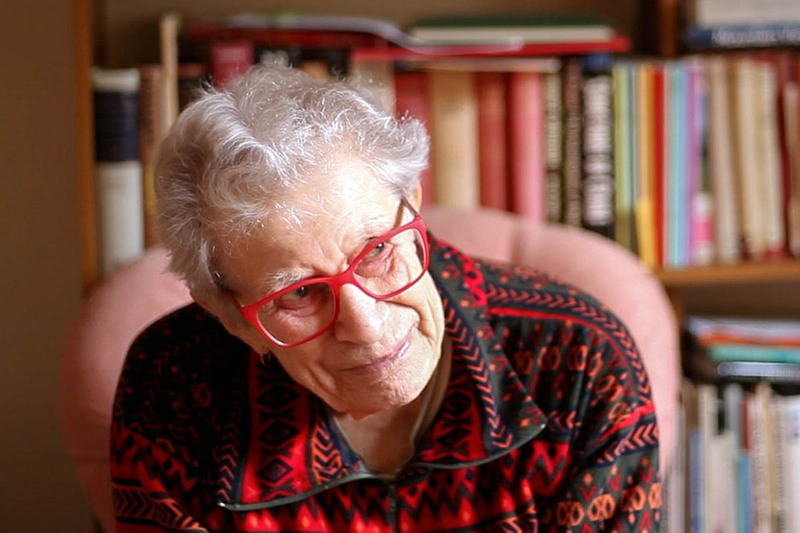 Gwen Moffat started climbing at 21 when she met a rock-climber whilst stationed at a suburban Auxiliary Territorial Service station during the Second World War. After a mini-adventure in Wales, she soon left the army for a life of climbing. After an existence dictated by the conditions and her discovery of new crags throughout the UK, she decided she could make a living from climbing. The BMC said: “Alongside a fruitful mountain-writing career, in 1956 Gwen became the first female British mountain guide. She wrote her renowned climbing autobiography Space Below my Feet in 1961. This year Gwen starred in the BMC TV production Operation Moffat, which collected the special jury mention at Banff Mountain Festival and best climbing film and people’s choice award at Kendal Mountain Festival. Alex Messenger of BMC TV, said: “Good films have memorable action; the best films have memorable characters. The BMC spokesperson said: “Ever humble and limelight-shy, Gwen maintains that she was surprised to learn that she had been made an honorary member. 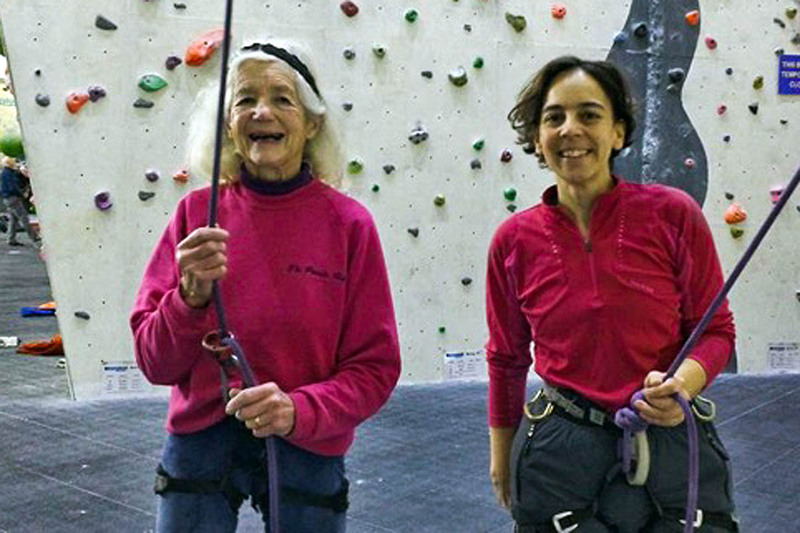 Current president of the Pinnacle Club, Hillary Lawrence, said: “Gwen and Angela joined the Pinnacle Club in 1949 and 1967 respectively and were both made honorary members in recognition of their contribution to the club and for inspiring women climbers for many years.